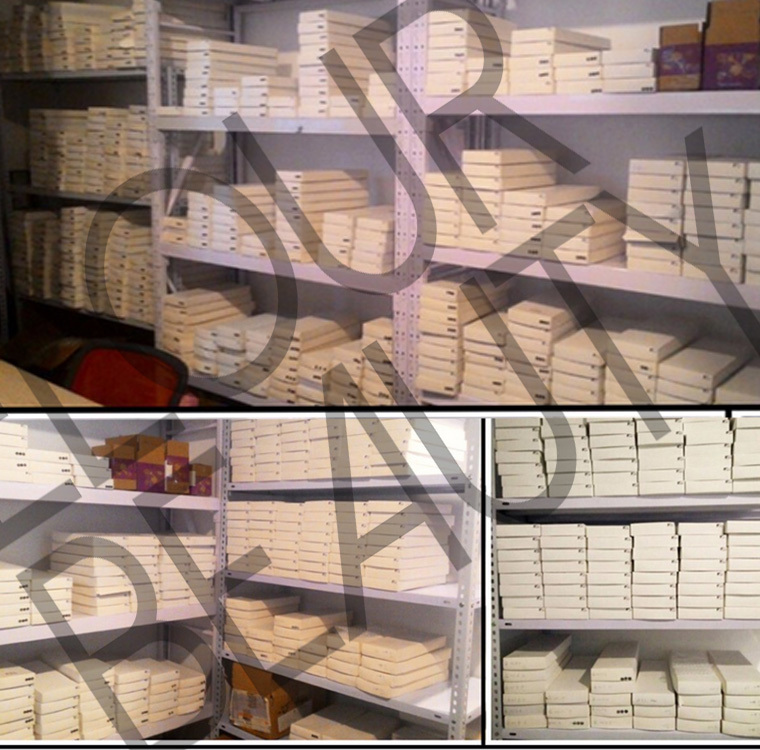 Premium soft volume lashes extensions private label wholesale UK.Eyelash extensions made by the Korean soft materials,very soft and comfortable,no any harm to eyes.The eyelash extensions each line have many hairs,full and volume and when implanting on natural lashes,give fuller looking,longer your natural lashes.Private label package boxes can be made with free design,the brand only belong to you.Uk customers like our 100% handmade volume lashes extensions,make the beauties eyes so bigger. 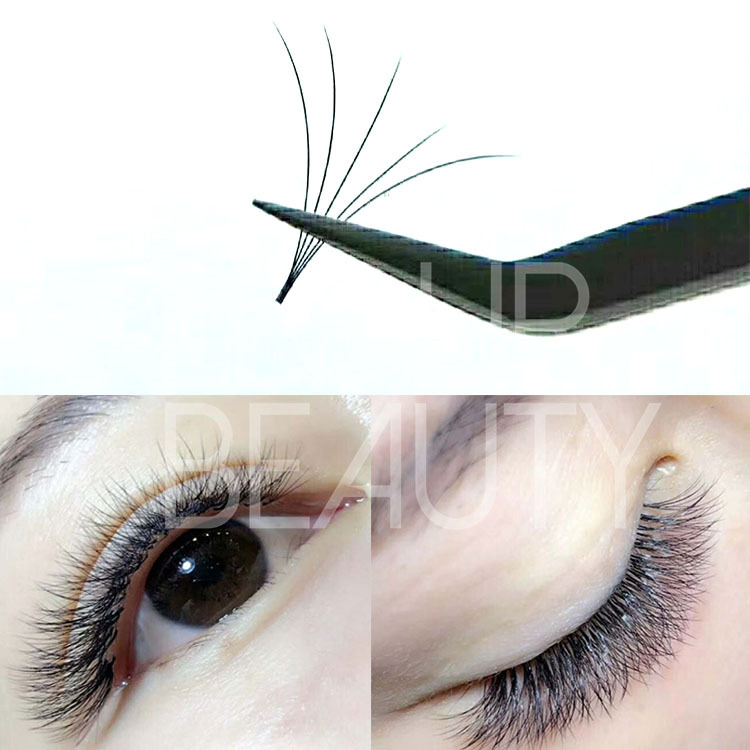 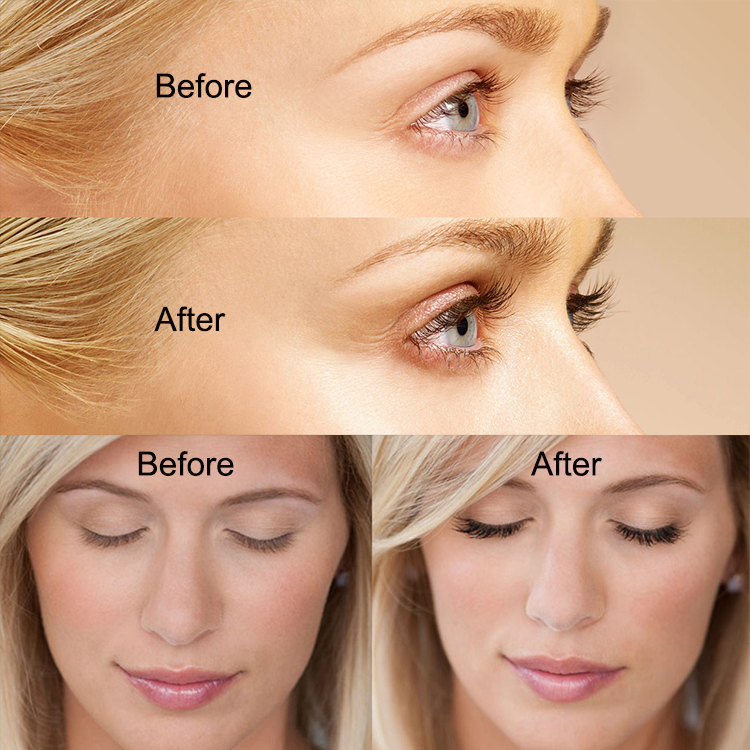 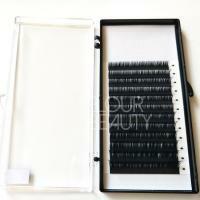 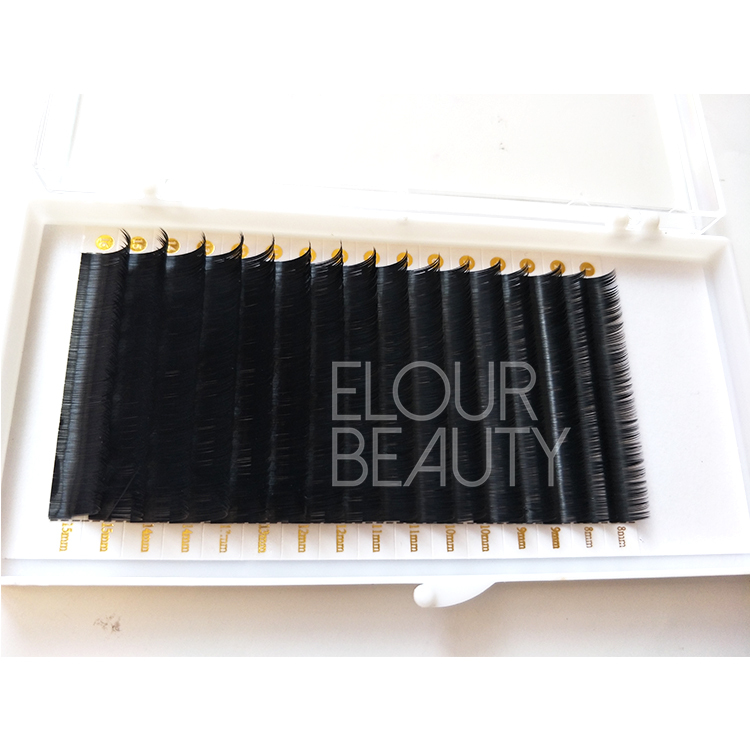 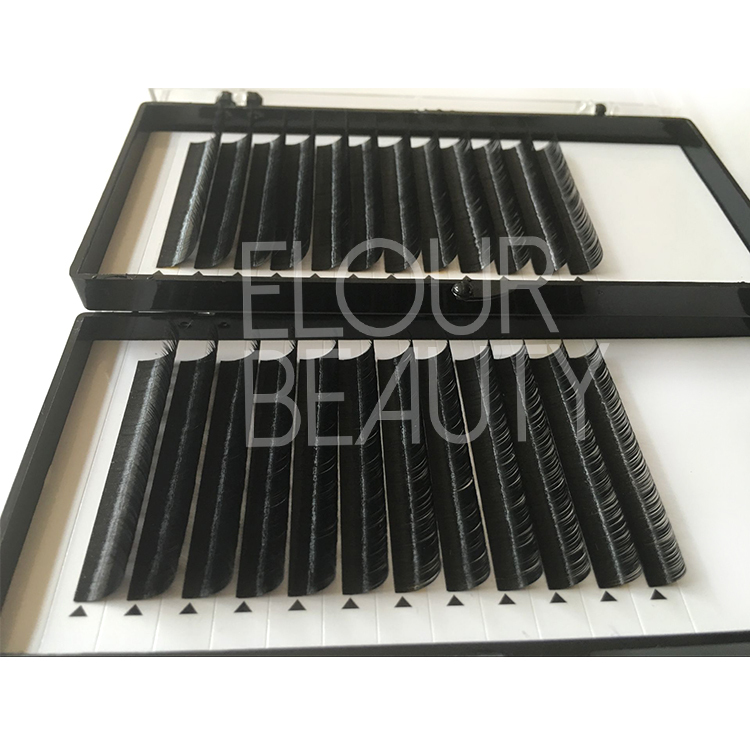 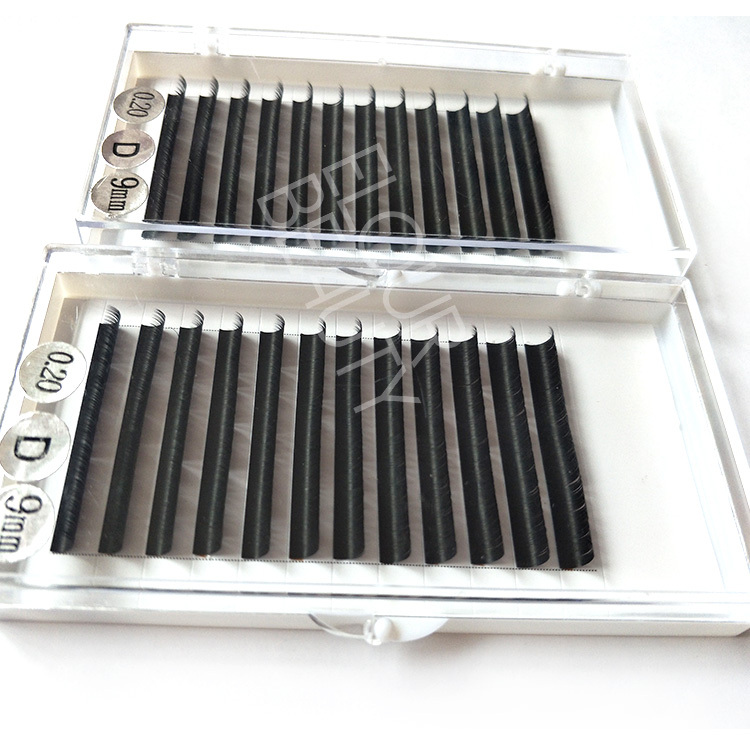 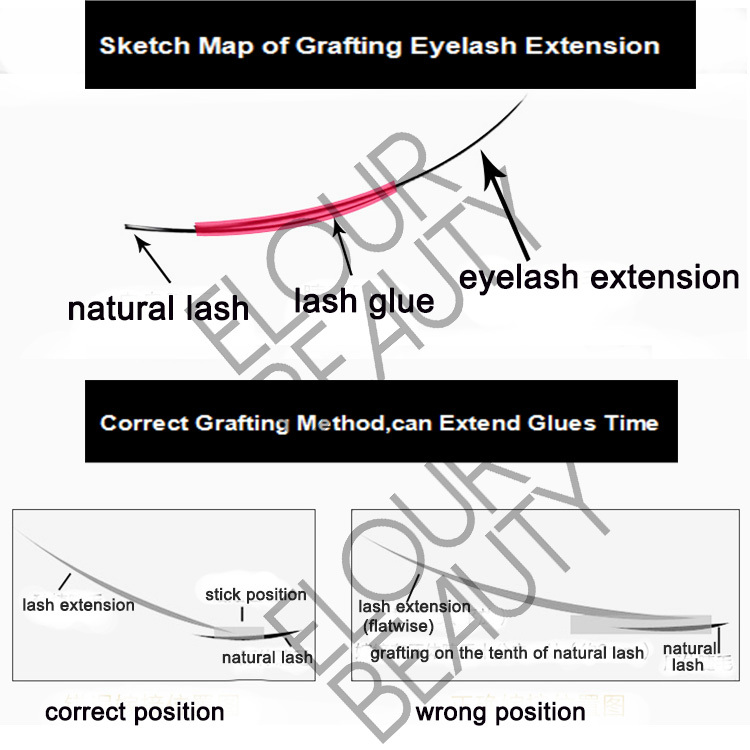 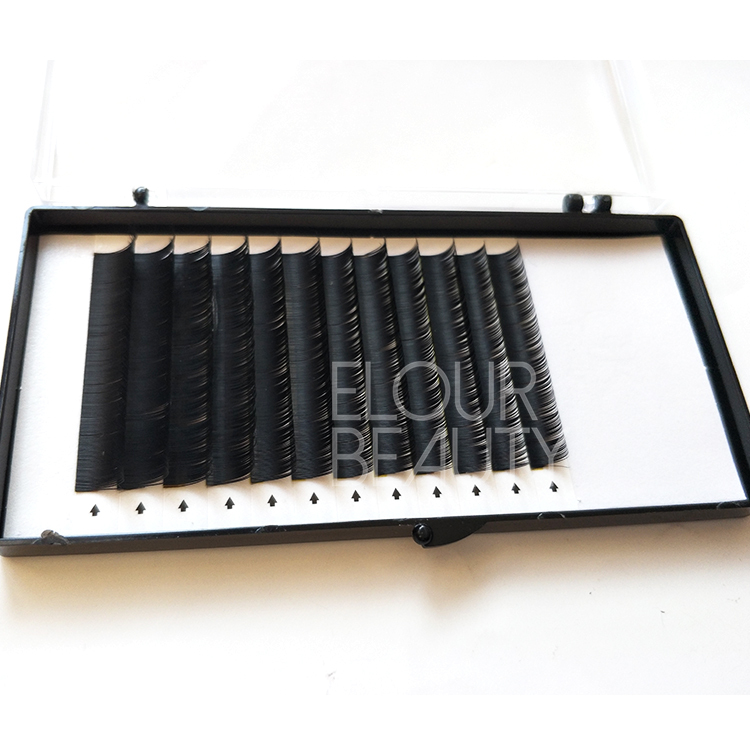 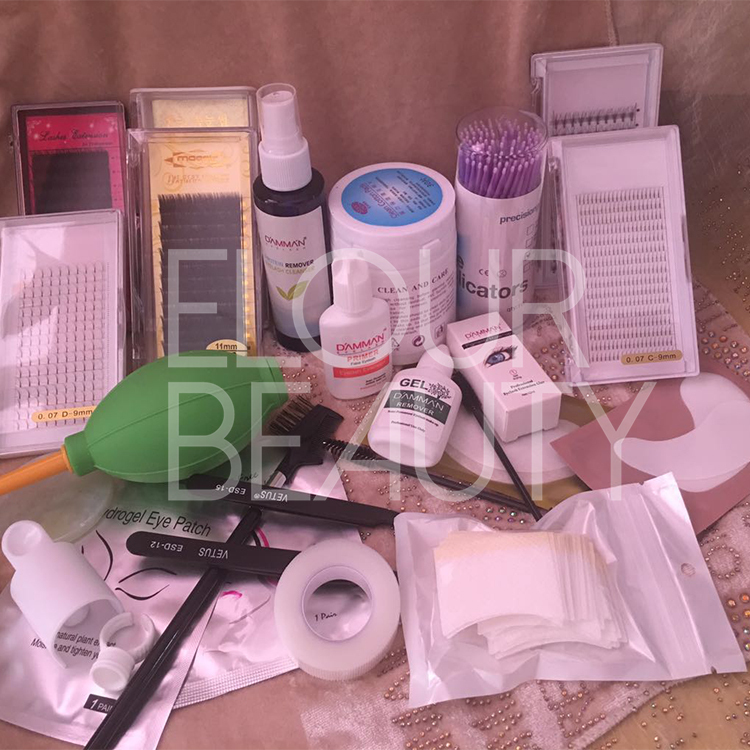 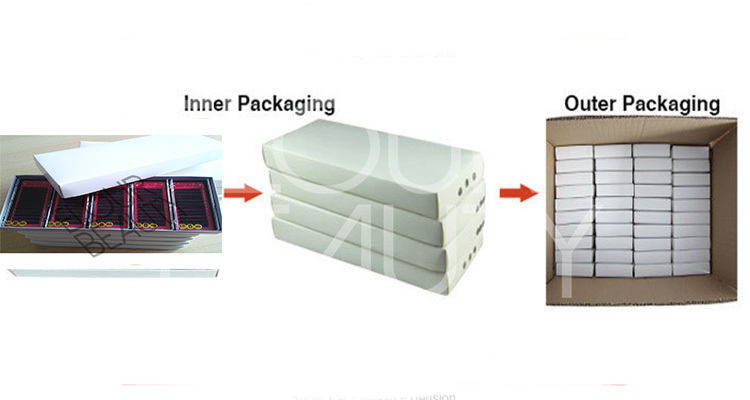 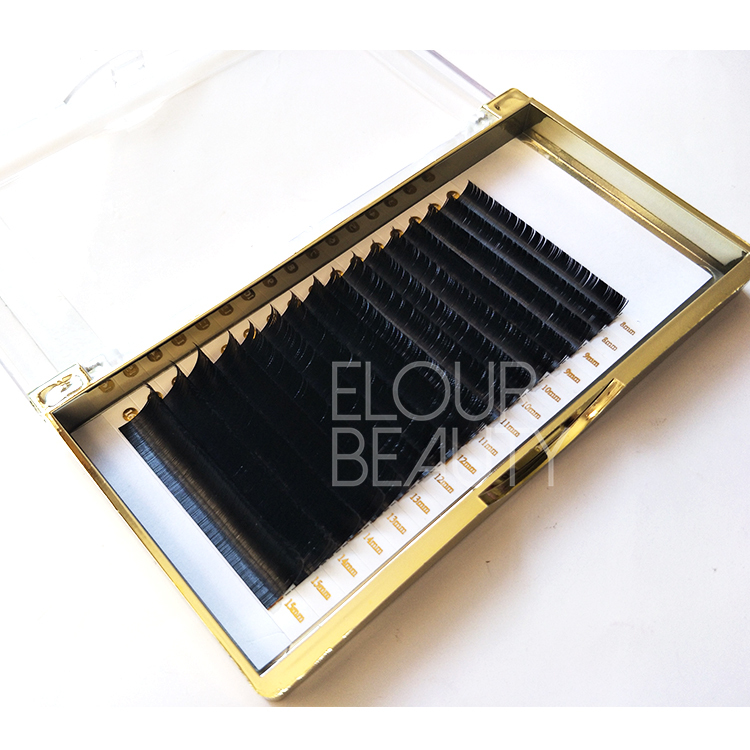 For Elour is professionally in manufacturing eyelash extensions,and the quality is the most important that we pursue.Our eyelashes extensions are easily removable,easily picked,easily curl,and long lasting curl more than 1 year,all the good quality is guaranteed by our best materials and our advanced manufacturing technology. 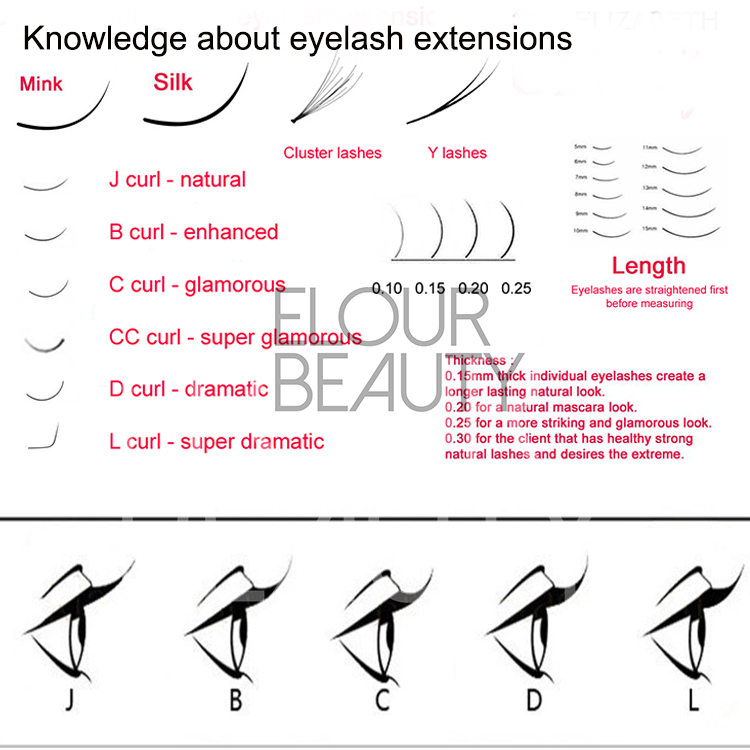 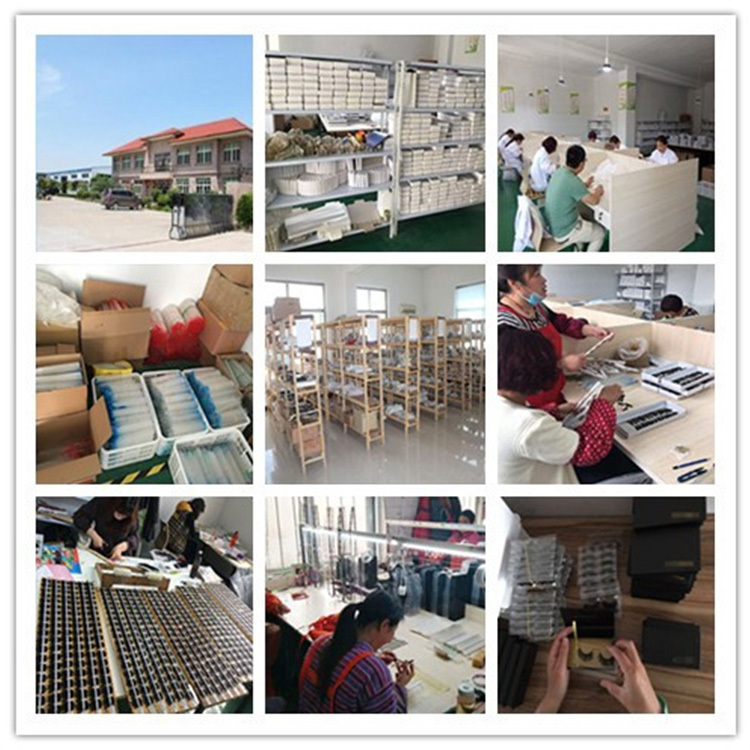 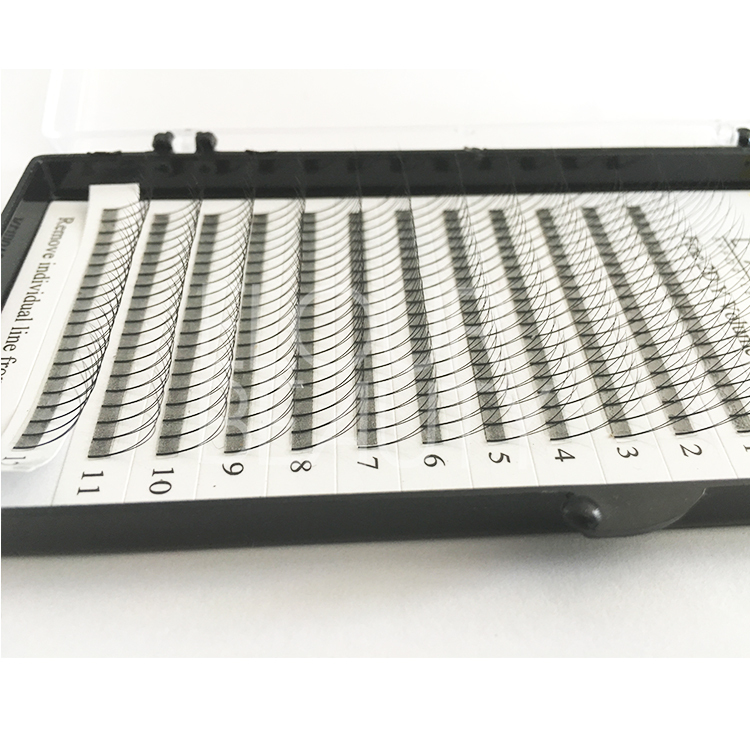 And due to we are factory and we do large quantity,so our price is competitive.Sincerely hope friends all over the world try our lash extensions.Thank you.